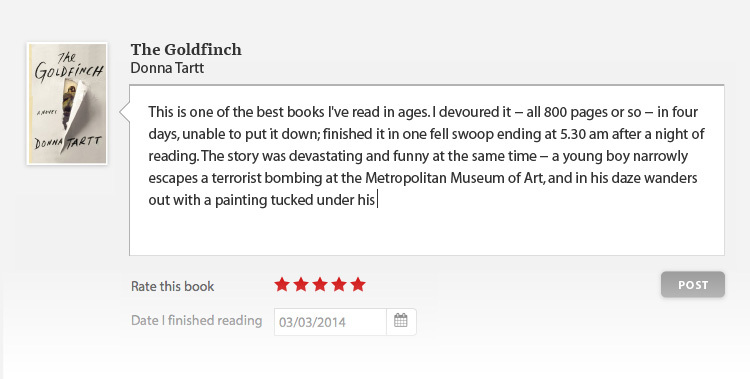 Top Ten Mother's Day Reads! 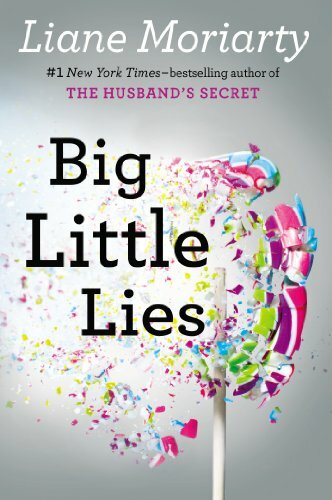 In honor of Mother's Day, my mom and I got together and thought of a list of novels about moms -- both good moms, bad moms and everything in between! Here are some of the best ones we came up with. 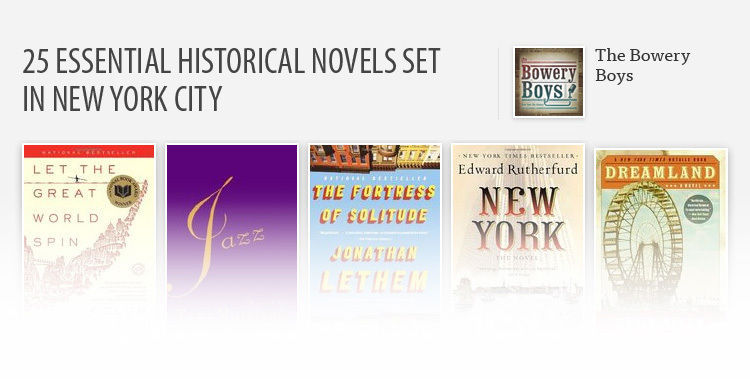 What are your favorite novels about motherhood? 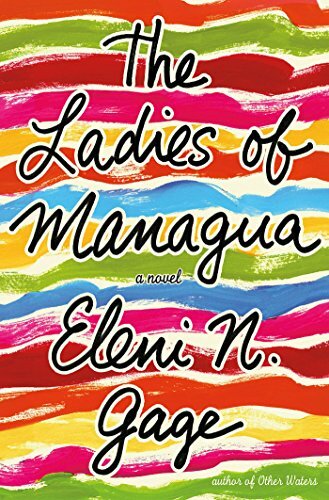 This novel spans across three generations, exploring the relationships between grandmother Bela, who reminisces about her girlhood in New Orleans; Ninexin, the mother who fought as a revolutionary in her youth; and Mariana, the daughter, who lives in New York and feels her mother loves Nicaragua more than Maria. The three women come together in Nicaragua to bury Maria’s grandfather and forge new bonds together. 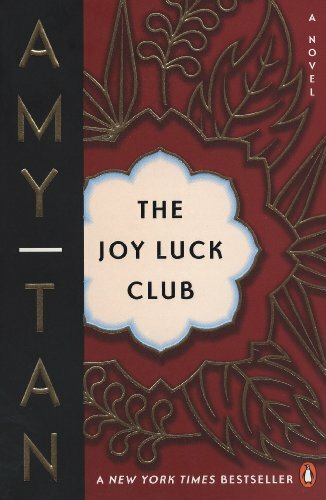 One of Amy Tan's best loved novels, THE JOY LUCK CLUB shows the relationships between several mothers and daughters. Arriving in San Francisco in 1949, four women come together to eat dim sum, play mahjong, and to talk. Forty years later, we catch up with these women, along with their daughters. THE JOY LUCK CLUB is a classic and one of the first books that came to mind about mothers and daughters. WHEN YOUR MOTHER DOESN'T is about a mother, Lola, and her two daughters, Frankie and Callie. After Lola walks out, both girls struggle with defining themselves and finding a place in the world. Over the course of the novel, we see the lives of these three very different women unfold, and that despite their differences, they have more in common than they might think. Over twenty years later, they come together again. 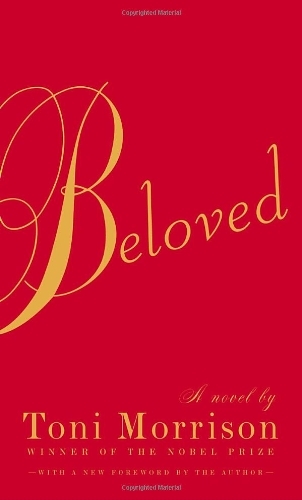 Toni Morrison's novel BELOVED is about many things, but chief among them is the relationship between the women of Sethe's family, whether it's between Sethe and her mother-in-law, her daughter Denver, or all of their relationships with Beloved, the ghost of Sethe's other daughter. Haunting and at times disturbing, Sethe’s story reflects the raw and sometimes chilling depths and lengths of a mother’s love. Rakhi is a single mother trying to come to terms with her ex-husband as well as her own mother when tragedy strikes. 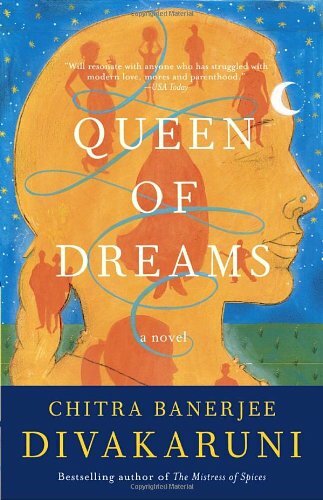 Rakhi's mother was a dream-teller and rarely spoke of her past in India, but as Rakhi begins looking through her mother's dream journal, she discovers secrets and sacrifices within her mother's past. Sylvie, Lizzie, and Diana couldn't be more different. Sylvie is a senator's wife who gave up her own dreams to support her husband. 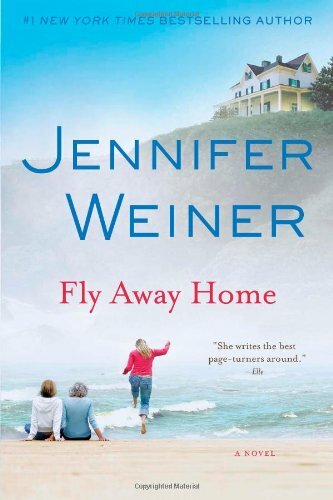 Her younger daughter Lizzie is a recovering addict, jealous of her sister Diana's seemingly perfect life. Diana has a husband, a child, and a good job, but finds she's still unhappy. When the family is drawn into a scandal, they must reforge the bonds between mothers and daughters. Warm and witty, THE ALL-GIRL FILLING STATION'S LAST REUNION shows the resourcefulness of women across generations. Sookie has just married off all of her daughters and is looking forward to some time off, but still has to deal with her overbearing mother. But then one day Sookie makes a startling discovery about her mother's past. 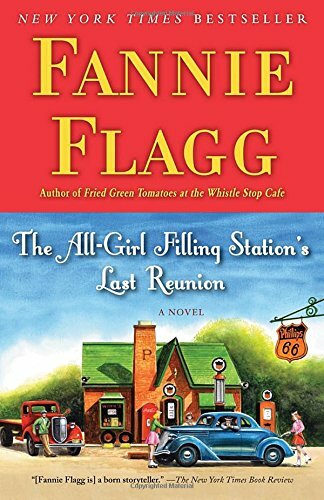 Her journey of discovery will take her back in time to the all-girl's filling station. It's 1923 and 15-year old Hattie Shepherd finds herself in a disappointing marriage and loses both her firstborn twins to a tragic illness. Hattie doesn't always offer her nine subsequent children tender love, but rather raises them to be tough enough to withstand a world that won't be kind to them. 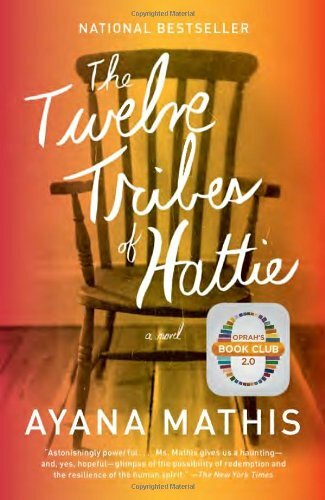 Told from the perspective of each of her children, THE TWELVE TRIBES OF HATTIE paints a nuanced portrait of motherhood. All 5-year-old Jack knows is Room, where he and his Ma live. He doesn't understand that Room is in fact a place his mother has been kept prisoner for seven years by Old Nick. 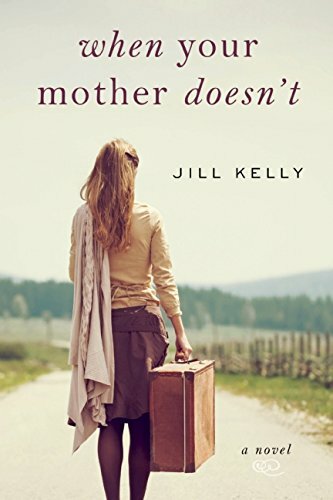 Jack's Ma has done everything she can to turn Room into a home for Jack, but even her fiercest motherly love can't protect him from Old Nick forever. 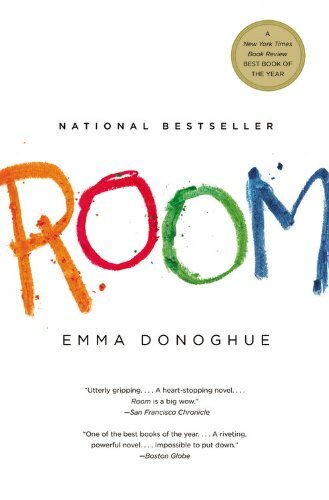 ROOM is the story of a mother's love and her willingness to do anything for her child's safety. Madeline is divorced and remarried, has a teenager with her ex-husband, (who, incomprehensibly, seems to prefer her father), and a five year old entering kindergarten with her ex's youngest. Celeste has twin boys and a picture-perfect marriage and is all set to become the most popular mommy in the PTA. Jane, a young single mom, isn't as sure of everything, but comes together with the other two women to raise her son.